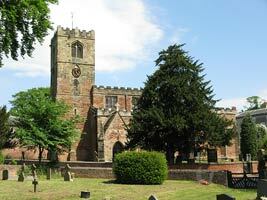 The earliest records show a church to have been at Strelley since the 13th century. 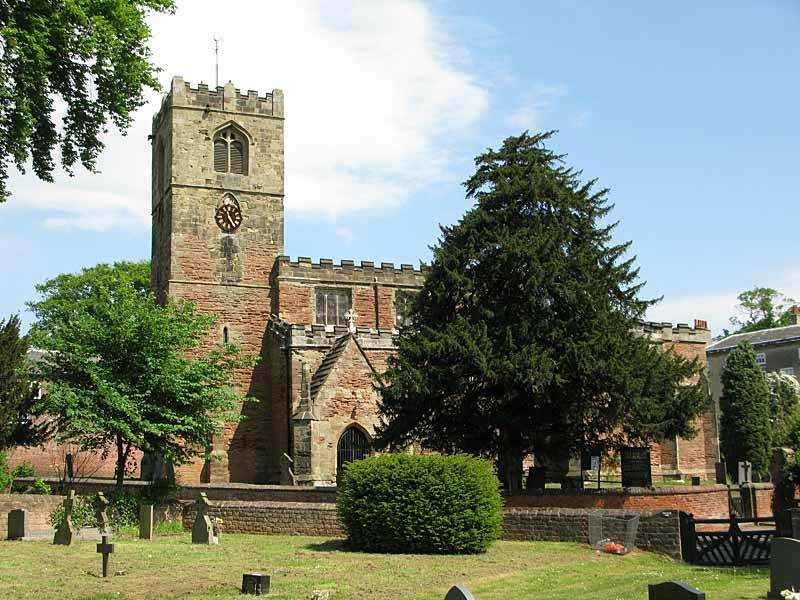 Its history has been dominated by the ownership of the parish by two powerful families, the (de) Strelleys (12th century to 1678) and the Edges (1678-1978). These two families have left a rich legacy of monuments and furnishing in the church. The houses surrounding the church and manor house were pulled down and rebuilt, out of sight of the hall, about half a mile towards Nottingham, in the 18th century: the razed area was made into parkland and the parish has subsequently consisted of two halves. The church, Grade I listed, stands on high ground overlooking picturesque and romantic countryside. It is approached, from the south, by the medieval ‘monks way’ passing the moated manor site. The benefice was combined with that of Bilborough, St. Martin-le-Tours in 1646 and united in the 20th century. The drifting away of the population to urban areas and the decline in worshippers, forced the closure of the church in the 1980s. It re-opened a few years later with occasional services. The congregation has subsequently grown and in 2012 a service is held each Sunday, one midweek and a monthly mid-week communion service. and to David Clifford, Geoff Buxton and Andy Nicholson for the photographs.